Notes: Brand new set of 2 DVDs in cases, shrink wrapped together - Holiday Collector's Sets volume 12 and 15. Volume 12 movies are: A Hobo's Christmas, The Man Who Saved Christmas, The Great Rupert, and Borrowed Hearts. 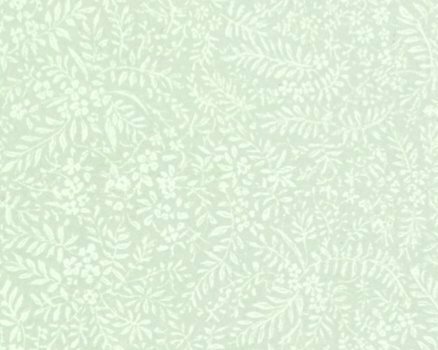 Volume 15 movies are: What I Do For Love, A Song for the Season, A Christmas Romance, and The Sons of Mistletoe. 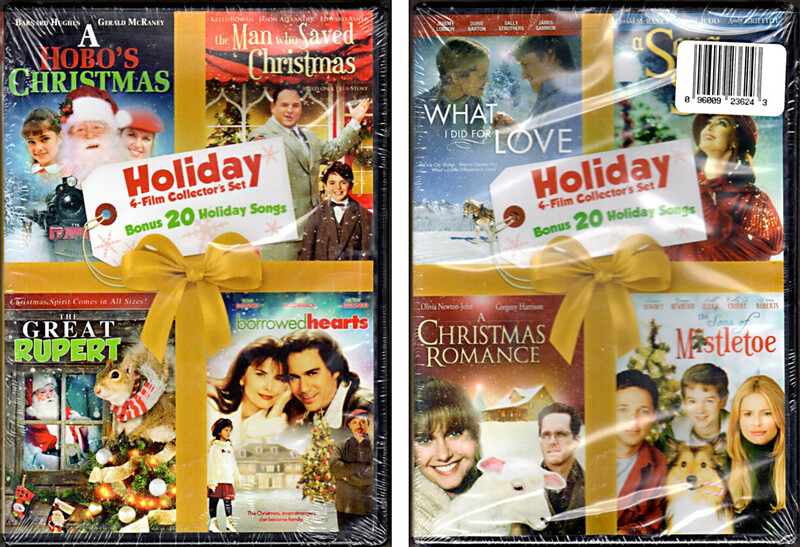 Each set includes 20 bonus holiday songs - 8 movies and 40 songs total.